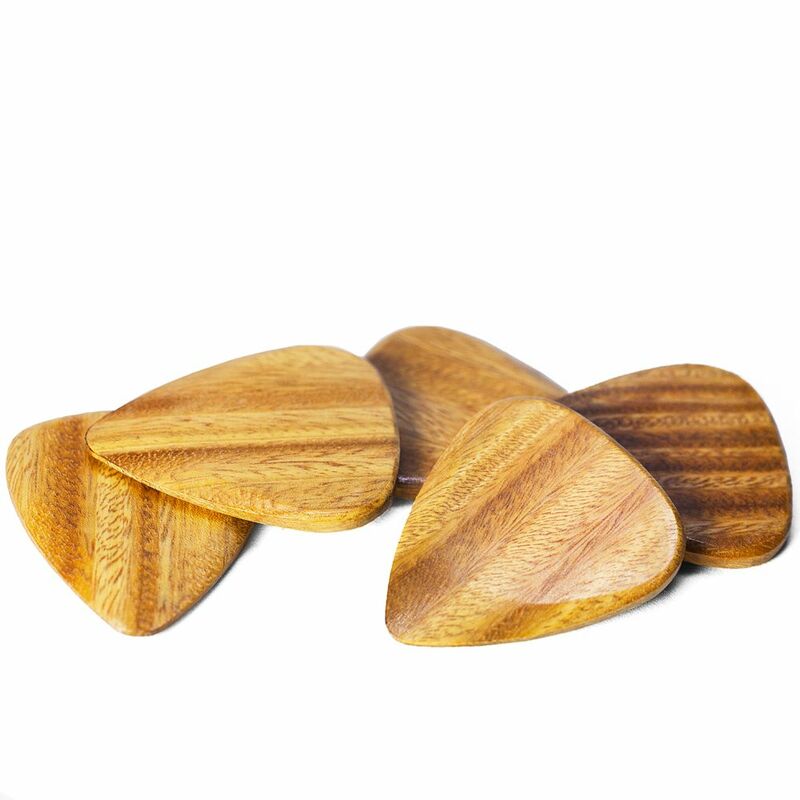 We recommend Lignum Vitae for Electric Guitar & Archtop Jazz Guitar. Lignum is very hard wearing and self-lubricating thus we recommend this timber primarily for Electric Guitar where it will give a clean crisp tone. 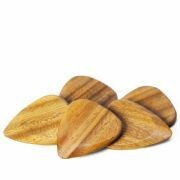 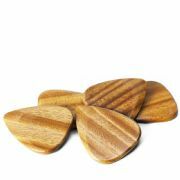 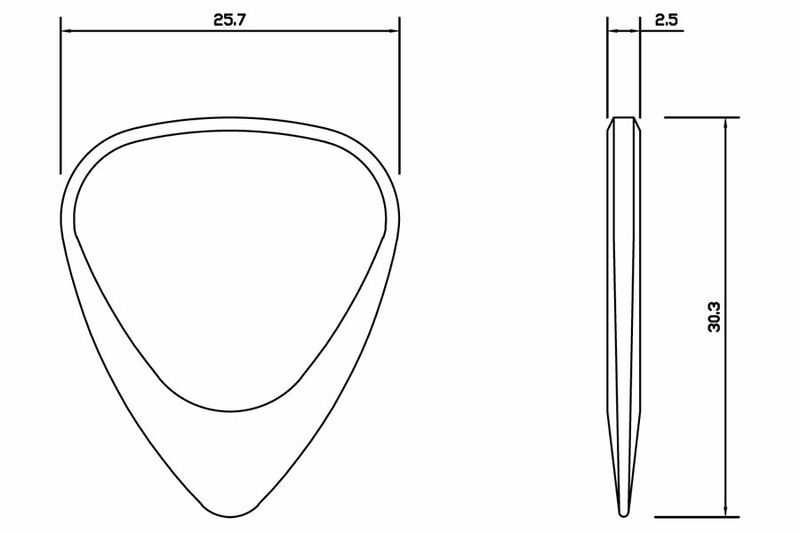 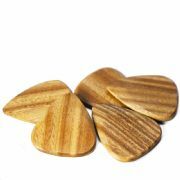 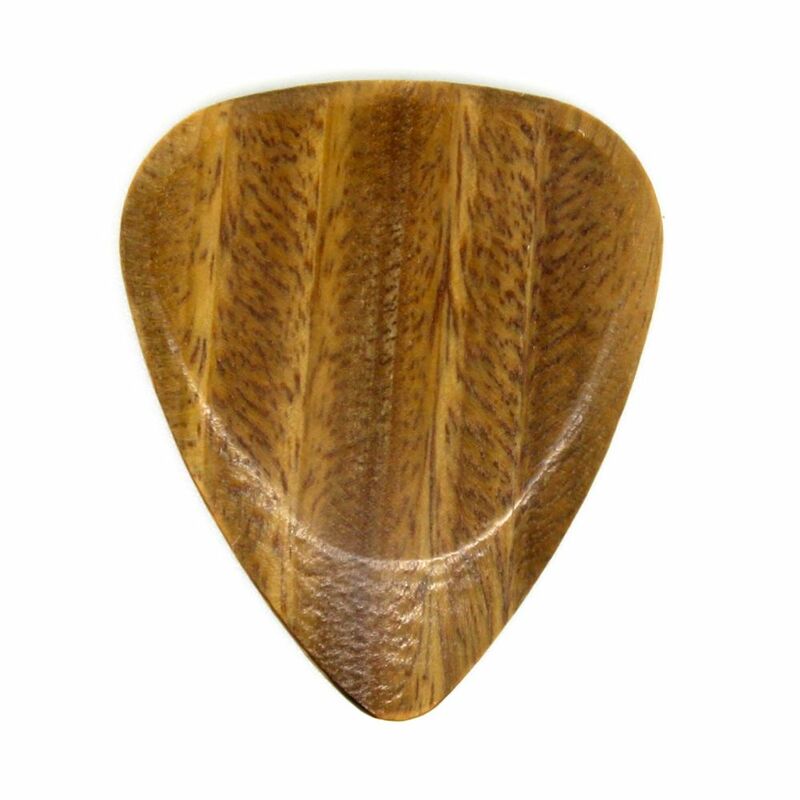 This pack contains 1 Lignum Vitae Timber Tones Guitar Pick.